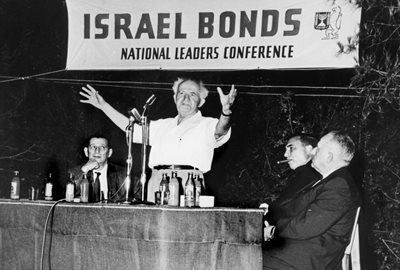 Renowned as a visionary, even Ben-Gurion could not have foreseen the sheer scope of Israel’s development in these regions, and Israel Bonds, the organization he founded, played a significant role in making it possible. 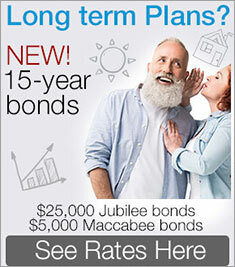 Witnessing Israel’s rapid development is an extraordinary experience for Israel Bonds supporters. National Women’s Division Chair Shira Lewis says, “It seems like the world today revolves around Israeli technology and the Israeli concept of making the world a better place. One is hard pressed to go through daily life without being affected by Israel in some way, large or small." 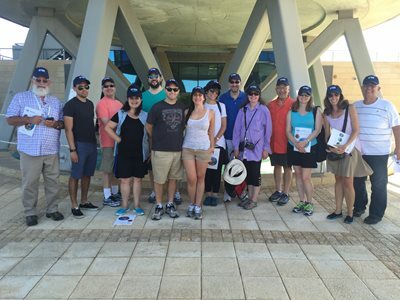 I recently had my own opportunity to visit Israel for a look at three areas in which the country has exceled – water solutions, sustainability and transportation. But there was a problem. 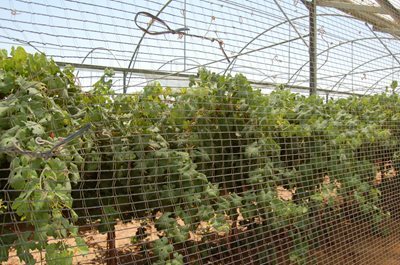 As Israel’s population grew, the amount of water needed for drinking rose exponentially. 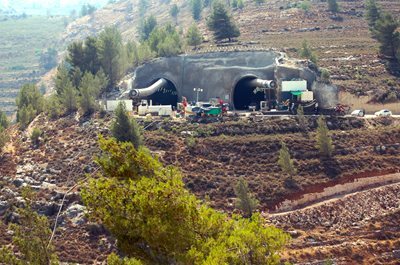 Increasing amounts of Israel’s scarce water resources had to be diverted from agriculture to the growing requirements of its citizens. That’s where Israel’s well-established reputation for innovative solutions came into play. With the Mediterranean Sea as the country’s western border, desalination became an obvious answer. Now, eighty-five percent of Israel‘s drinking water comes from the sea. Today, Israel’s water supply is no longer dependent on nature. Even in the event of a major drought, Israel still would have sufficient resources to meet the needs of its population. 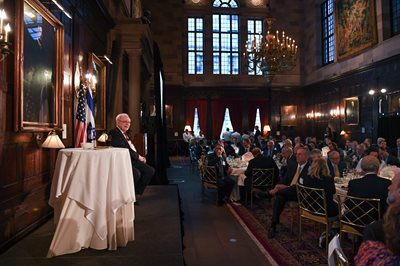 Israel is at the forefront of groundbreaking technology and innovative environmental solutions. 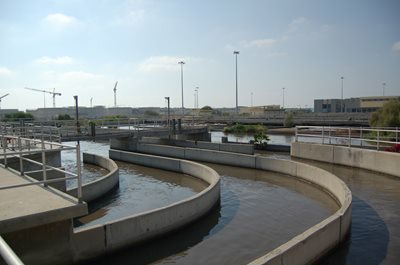 An outstanding example of the way in which Israel combines the two is the Shafdan wastewater treatment plant, located five miles south of Tel Aviv. Over the course of a year, Shafdan treats 35.6 billion U.S. fluid gallons of wastewater that supply fully 70 percent of the irrigation needs of the Negev and 10 percent of the water needs of the entire country. 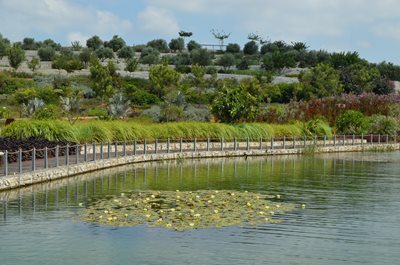 Today, thousands of Israelis flock to Ariel Sharon Park to enjoy its hiking trails, bike paths, artificial lakes and groves of trees. International representatives from countries including China, Sri Lanka and Mexico have also come to the park seeking advice that will enable them to benefit from yet another example of Israeli ingenuity. The high-speed rail project is indeed a game-changer. After overcoming the kinds of delays inherent in an enterprise of this magnitude, the Capital Express is expected to become fully operational next year. When that happens, passengers will race from Tel Aviv to Jerusalem on trains reaching speeds of 100 mph. 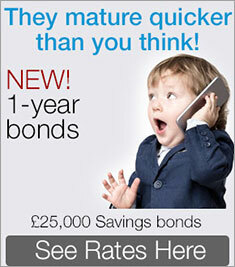 The journey, currently a tedious 1 ½ hours each way, will be whittled down to just 28 minutes. 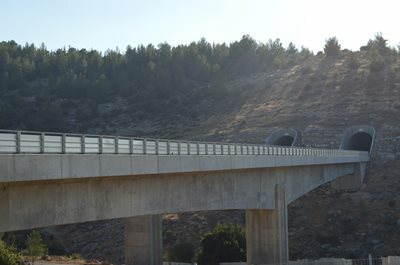 The high-speed electric trains will speed along a complex network of bridges and tunnels being hailed as one of the largest infrastructure projects in Israel’s history.